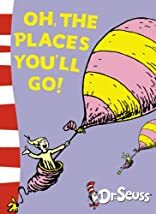 Home > Books > Oh, the Places You'll go! Oh, the Places Youll go! 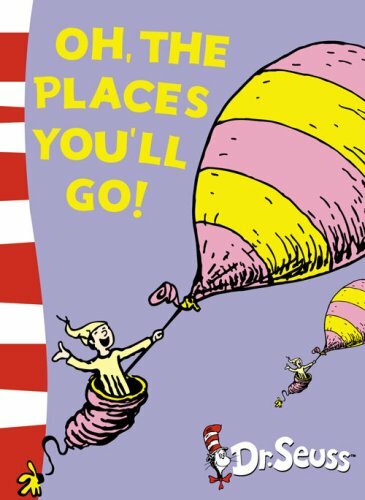 was written by Seuss Dr. Oh, the Places Youll go! was published by Random House Books For Young Readers.